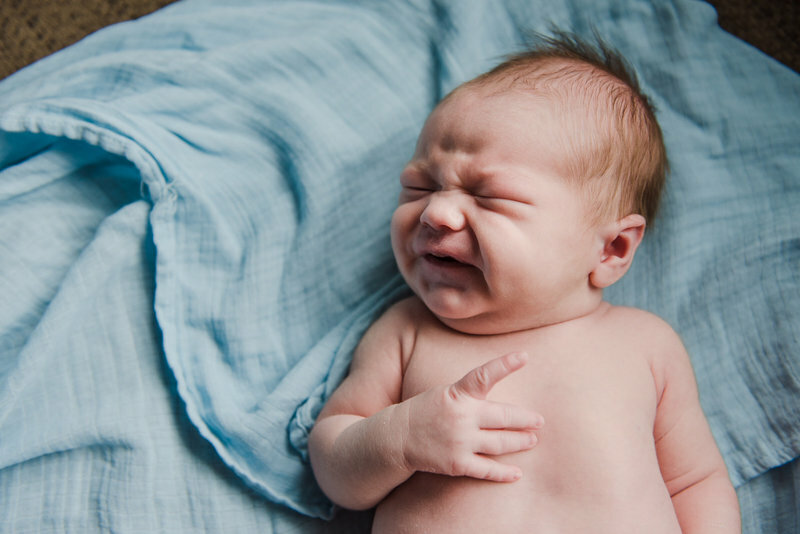 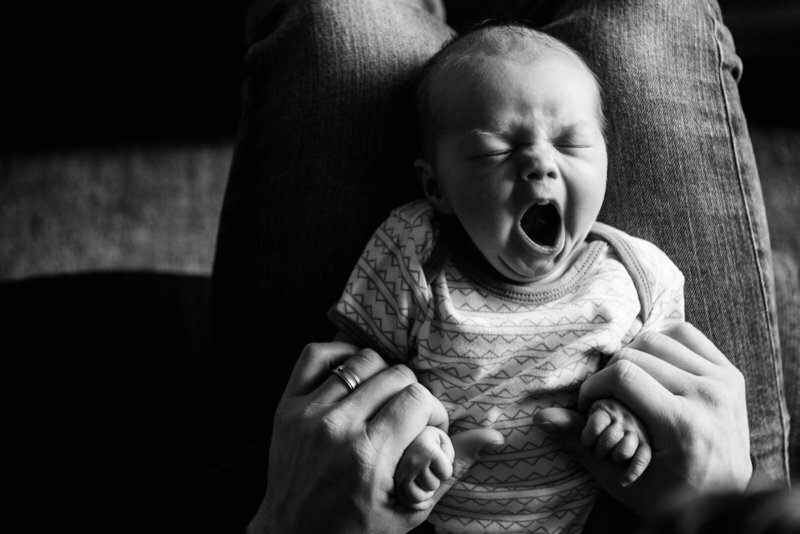 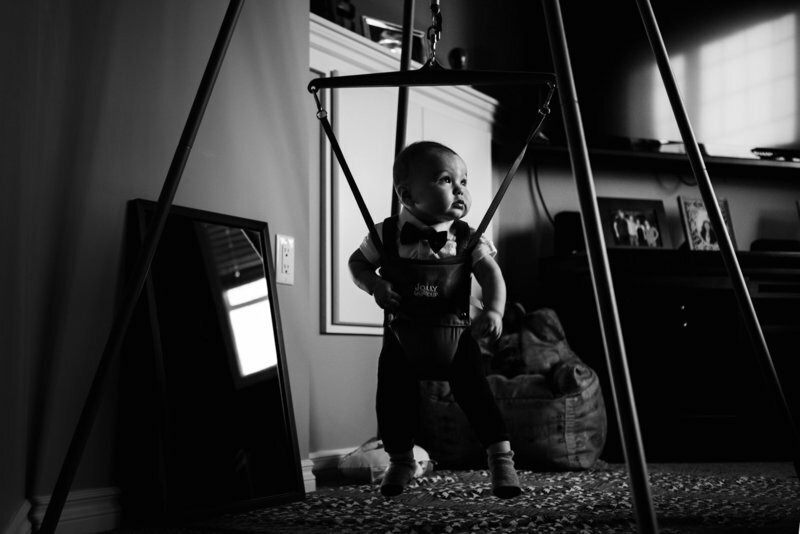 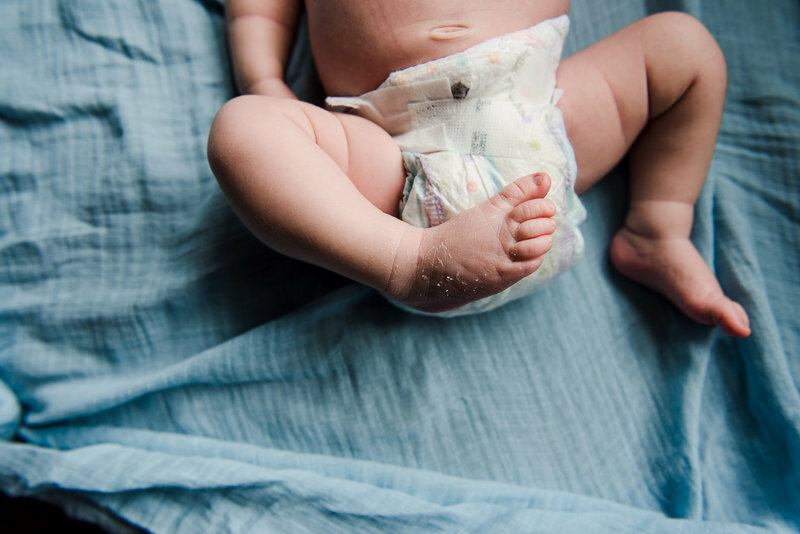 Being invited to document a complete new parenthood journey from pregnancy to first birthday is one of the highlights of this gig. 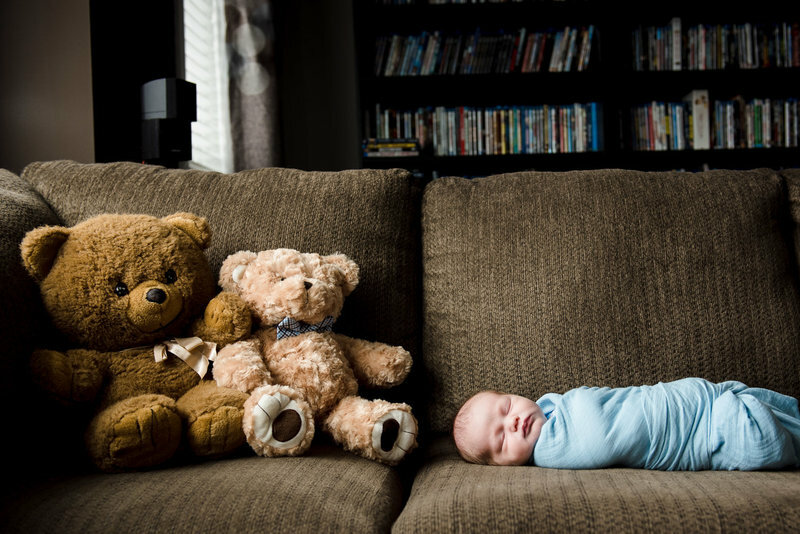 It’s my favourite part of this job because I know I’m handing over photos that tell a more complete story. 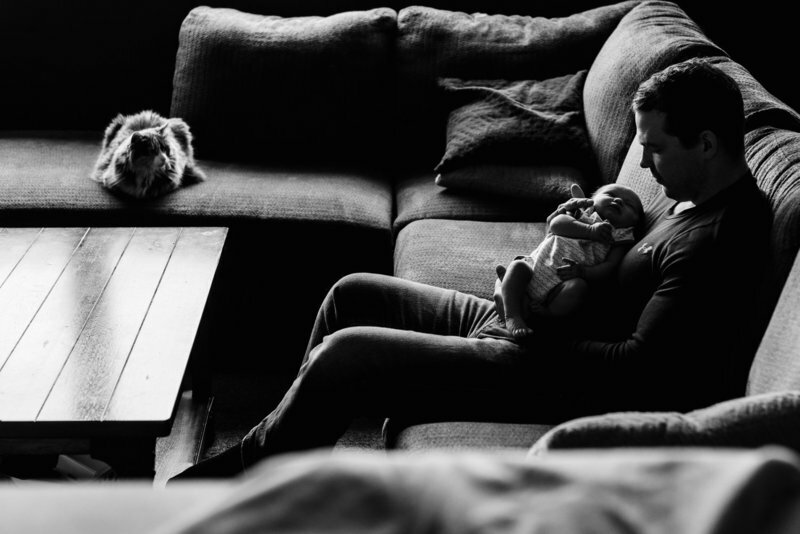 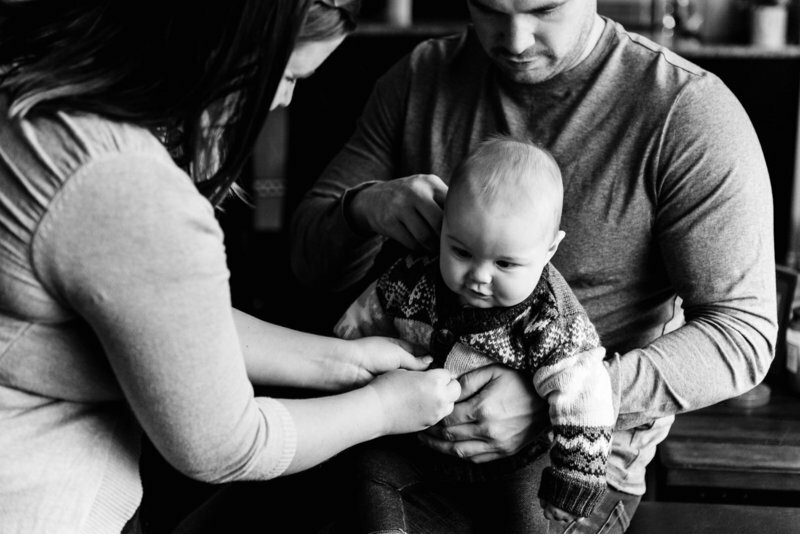 When little Kade is old enough, he’s going to be able to look back and see the joy his parents had waiting for him to arrive, the love in their eyes when they looked at him after he was Earth side and then the awe as they watched him grow from a baby to a toddler. 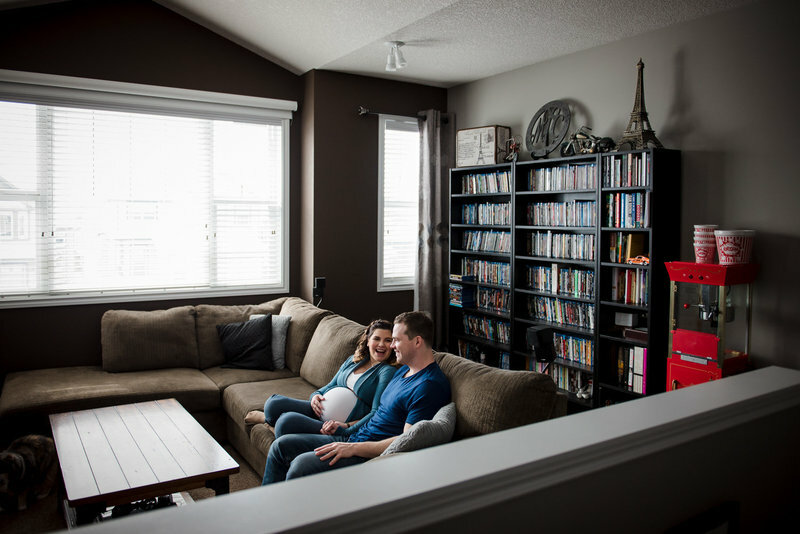 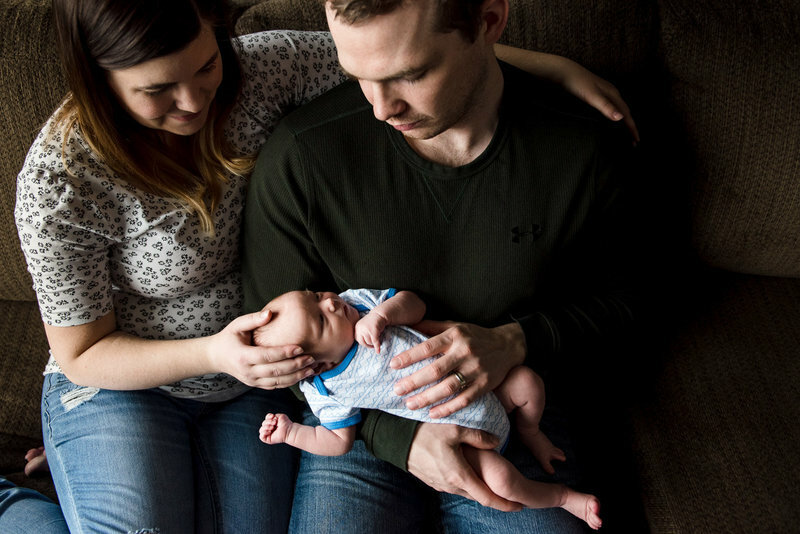 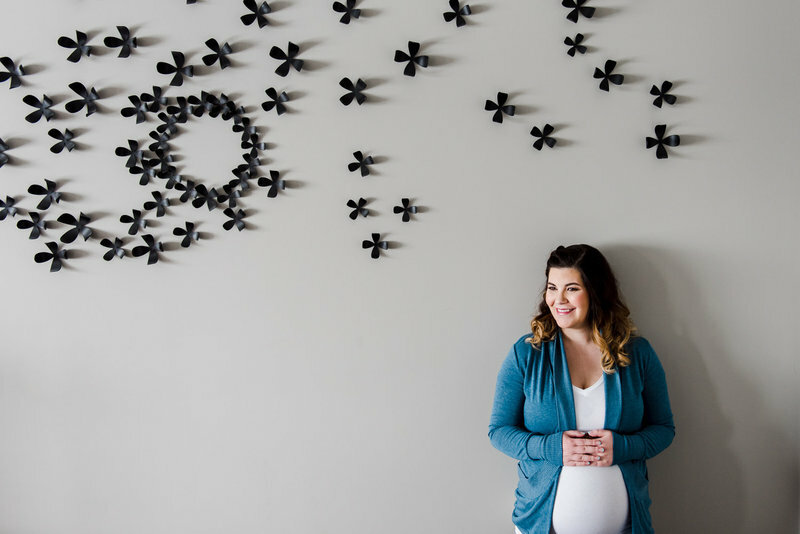 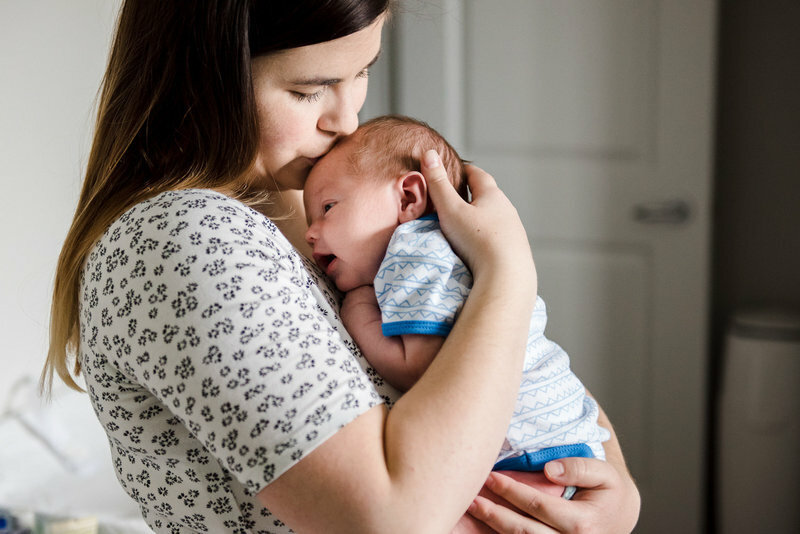 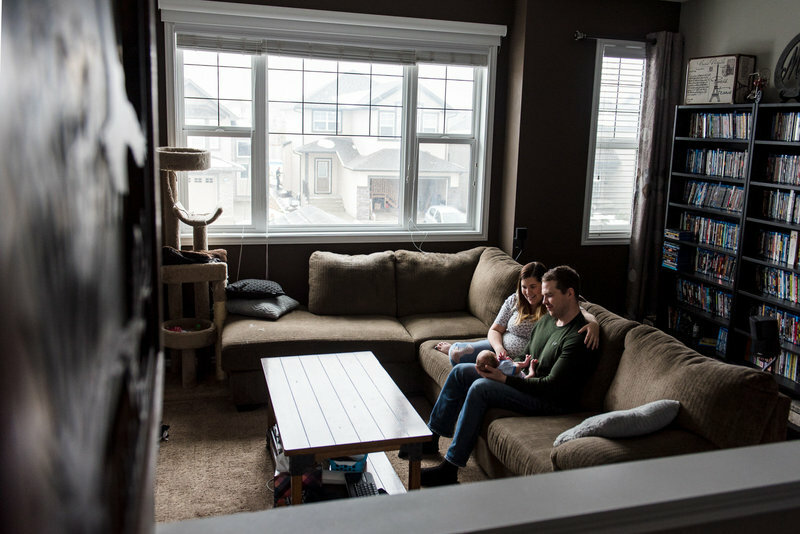 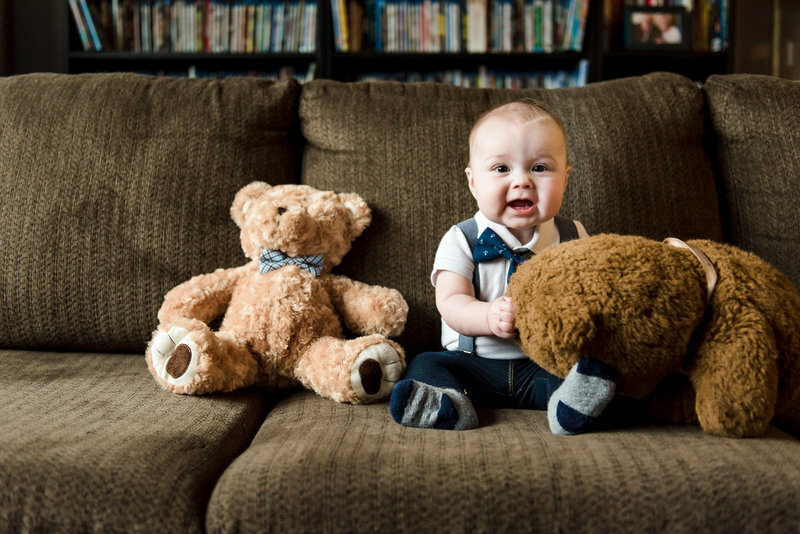 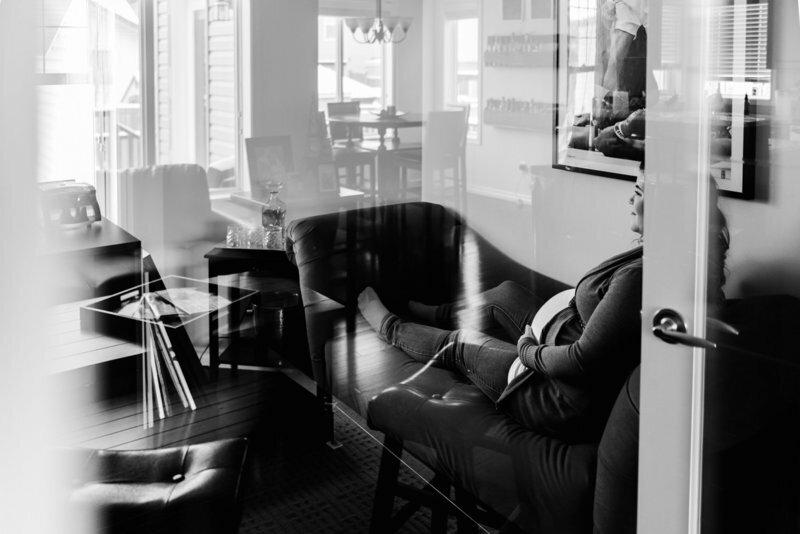 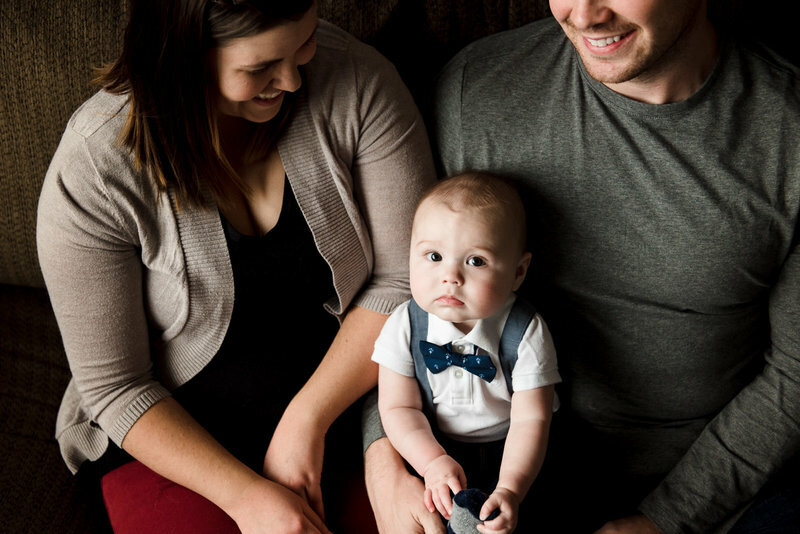 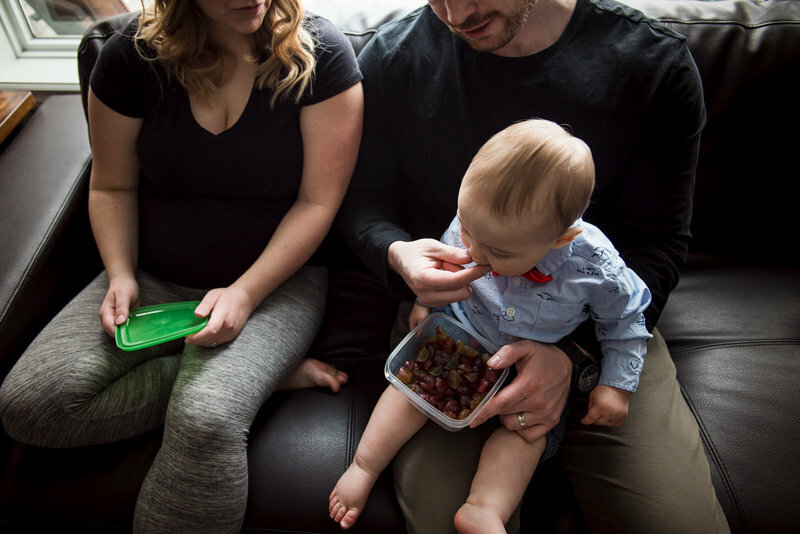 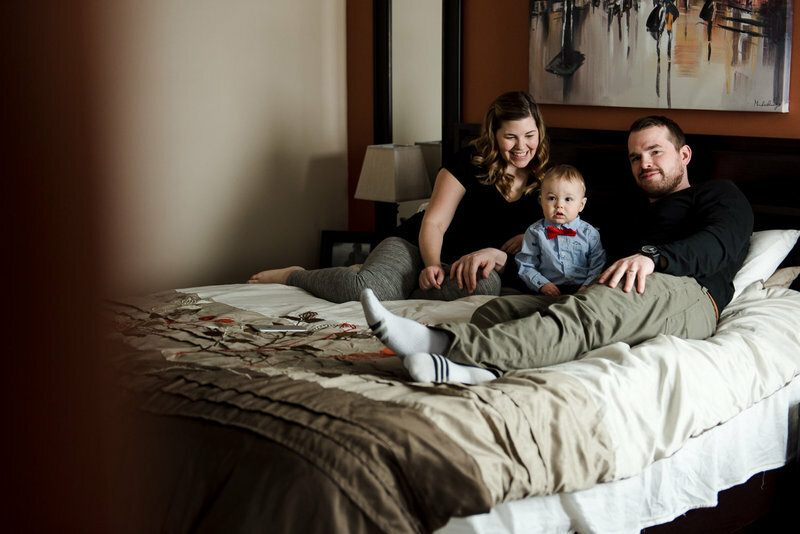 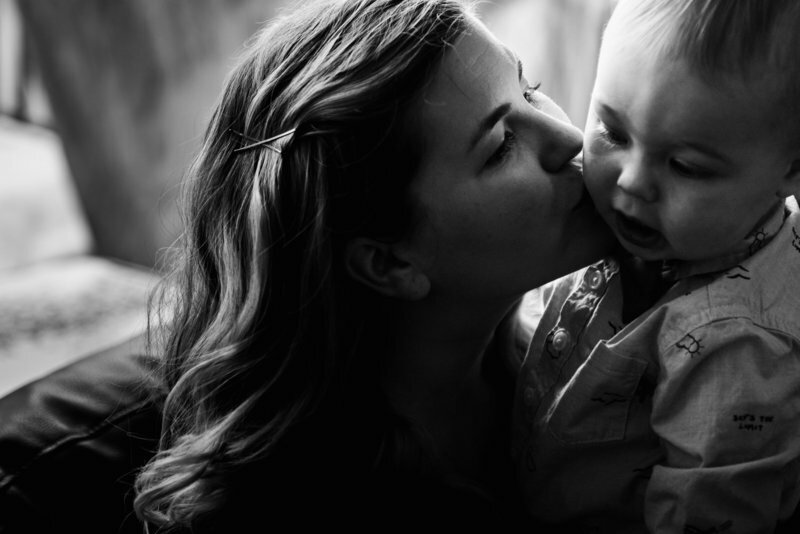 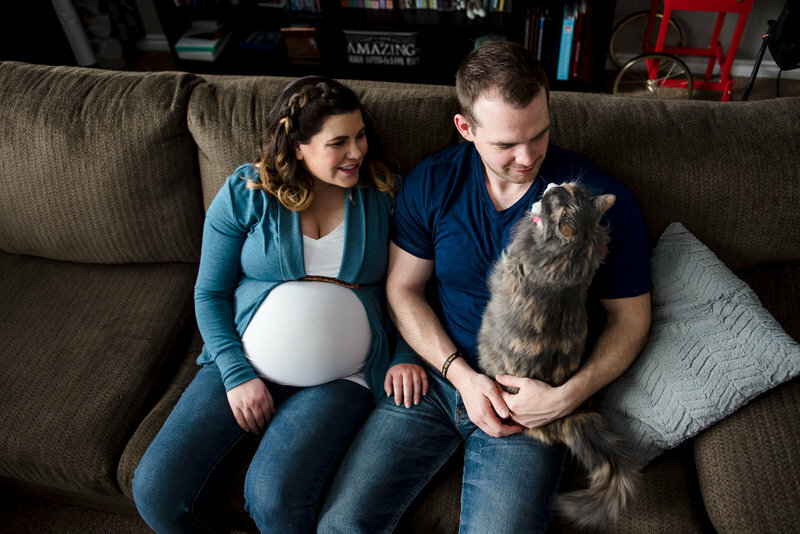 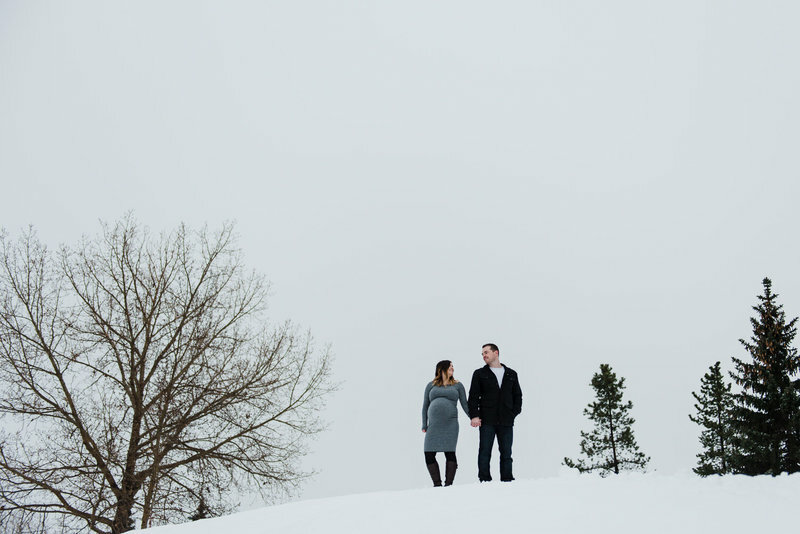 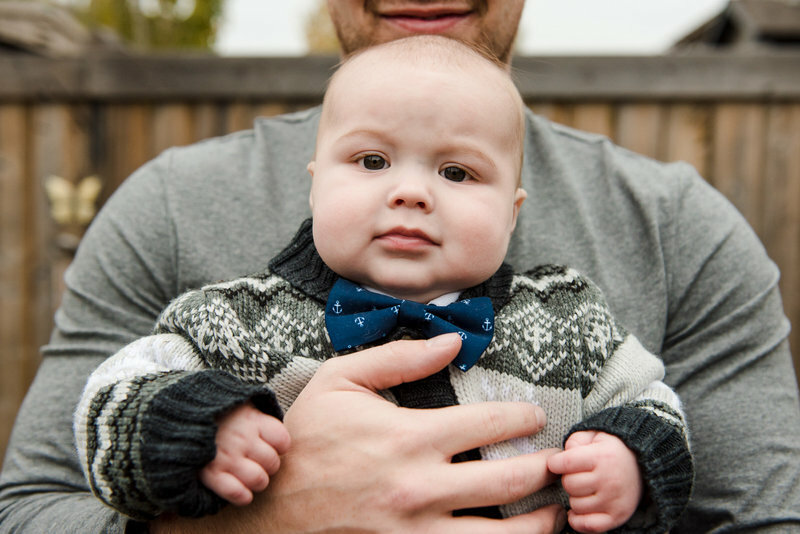 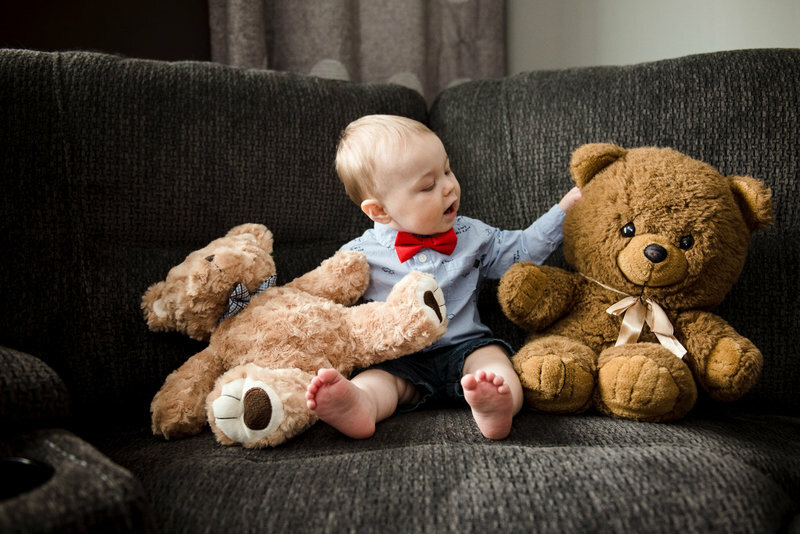 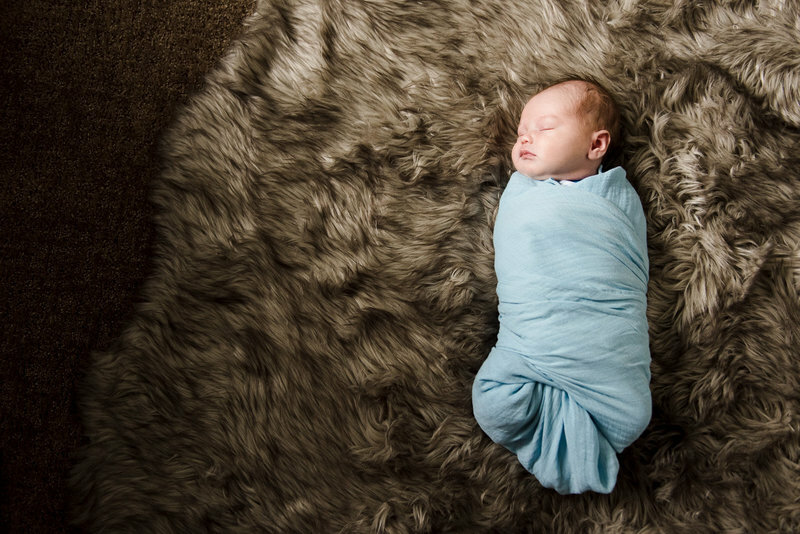 This session took place in this family’s Sherwood Park home.